We offer deep, thorough cleaning, germ prevention and odor control for a key piece of your business – the restroom. 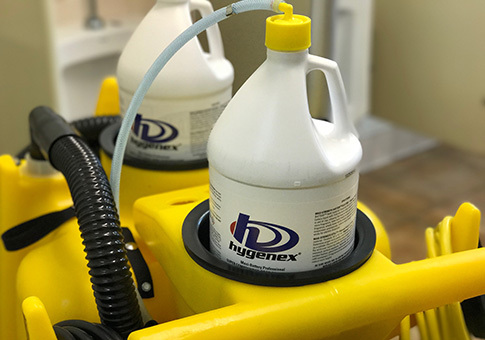 Hygenex deep cleans and sanitize the areas of your restroom that janitorial companies and in-house crews simply will never do, beneath the rims of toilets, and underneath urinals and sinks—These areas are where the vast majority of odor causing and disease spreading germs and bacteria grow and breed. We remove this build up from the source, and make sure it never comes back again… EVER. What you can’t see can hurt you, and ordinary cleaning leaves behind a lot of dirt and germs that can hurt your employees and your customers. The average janitor or employee tasked with maintaining your restroom hasn’t been trained to deep clean. Nor does the average business have the right products for the job. It’s why professional hygiene services are so important. Hygenex will deploy specially trained technicians to ensure your restrooms are clean and fresh. We clean the areas others ignore or don’t know to clean. We have decades of experience in the business, and we’ve gathered the skill and the product knowledge to turn hygiene services into something of a necessary art. "I was extremely busy earlier so I was unable to say how much I appreciate your help and especially pointing out those hygienic issues in our Preschool. Those children mean the world to me and I only want the best for them. I had no idea it was that bad. Sad to say, I thought some of the things I would see was just "normal" things that just happen over time with excessive repeated use. Now I see how wrong I was and I feel that your Company is a God send. Thank you! And we look forward to working with you. " "I just wanted to let you know that it is very nice to be able to walk into a fresh, clean smelling restroom now. It is a significant difference between the quality of service we were getting before. Thank you very much! Very happy we switched to Hygenex." "The first visit of your representative to our workshop was a welcome change to our sanitary experience. Like ourselves, I like to assume that many of your clientele initially undervalues the importance of your service so I thought to write you a little thank you note. All our bathrooms that we thought were due for a complete remodel, now smell and look really pleasant and clean. I noticed your new dispensers, our sinks, urinals and toilets look better than new, and these little things have definitely improved our work environment. Plus the restrooms used to have an odor and now thye smell great! The monthly cost for your service is definitely a much better ROI than a remodel. Thank you and keep up the good work." "We began using your "Hygenex" service in June 2012 to deep clean and sanitize not only our public restrooms but our employees' restrooms as well. We continue to be very pleased with the terrific job that your company does to maintain the high standard we require for our business. Your Hygiene Service Technicians are professional, courteous, and are obviously proud of their work. Many of our customers have remarked on the cleanliness and fresh smell of the restrooms." "We have been benefiting from the Hygenex Restroom Hygiene service for over a year. 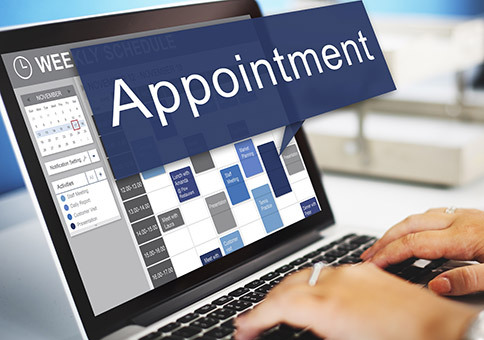 Your Hygiene Technician has been professional, punctual, and really does a great job. 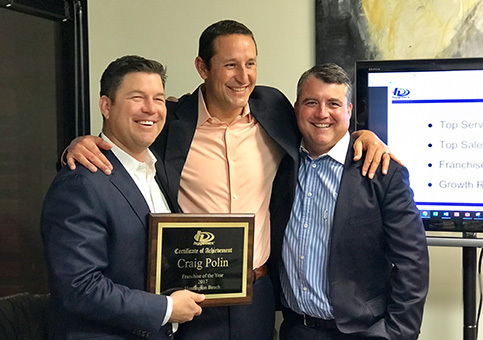 Our Restroom maintenance and paper costs have been dramatically reduced with a higher level of customer service, and most important, our customers love our clean, fresh smelling, sanitized restrooms."